Contractors special - Vacant Fixer - *Transparent Pricing* - close to BART - Oakland International Airport - Freeway Access - Great investment opportunity for contractors. Tons of potential. 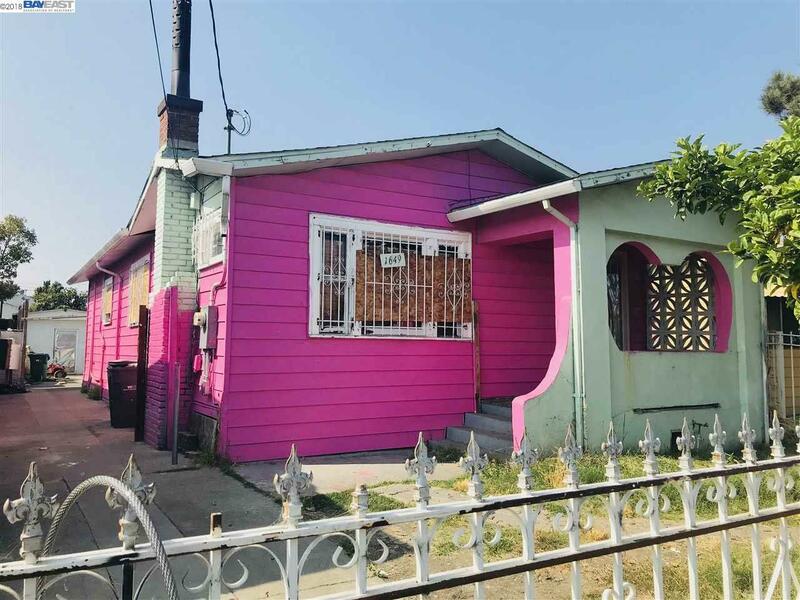 Large lot with unverified structures in backyard with possible 3 additional bedrooms with additional rental income potential. AS-IS. CASH Offers reviewed as received.